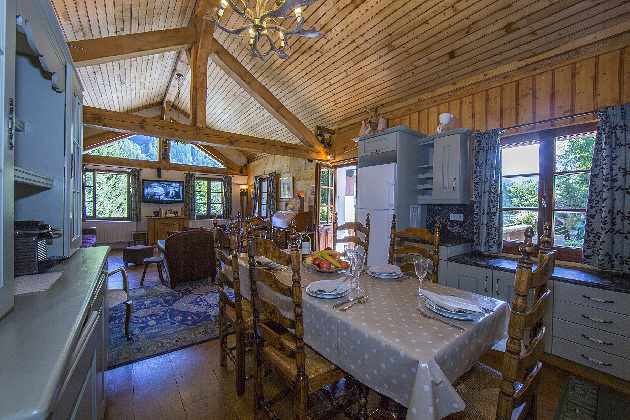 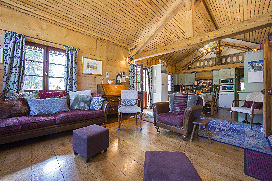 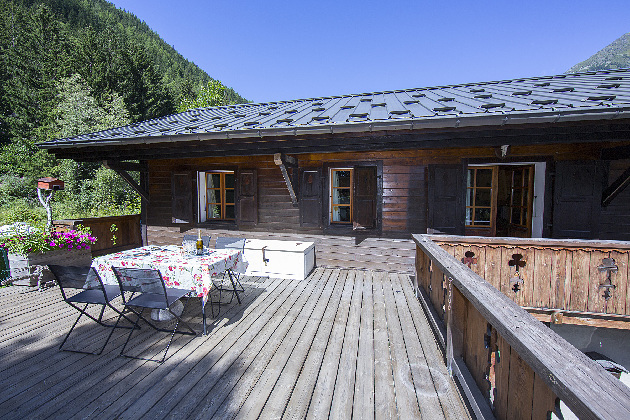 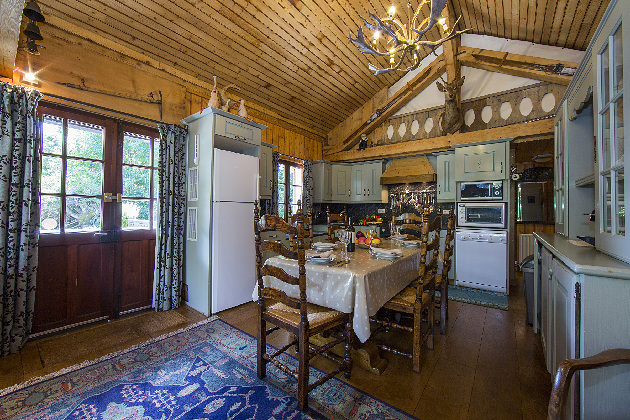 Ski happy, with this lovely spacious Chalet for couples and family groups of 8! Pet-friendly and fully-equipped for flexible year-round getaways, the chalet offers everything you need for laid-back self-catering stays. 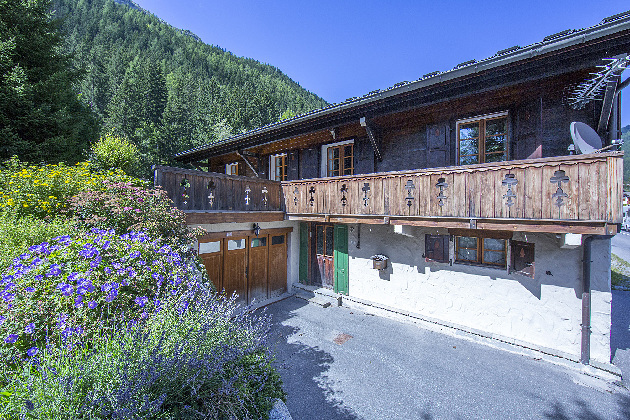 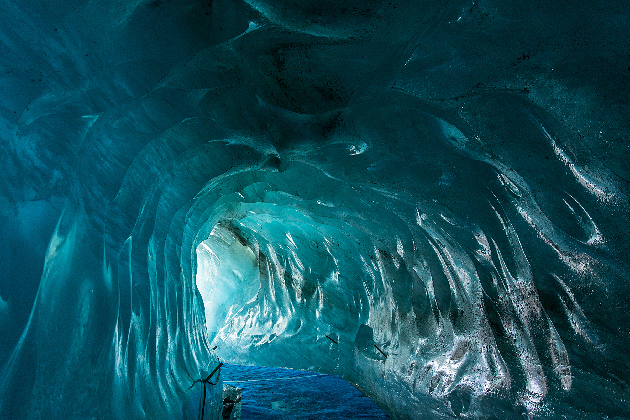 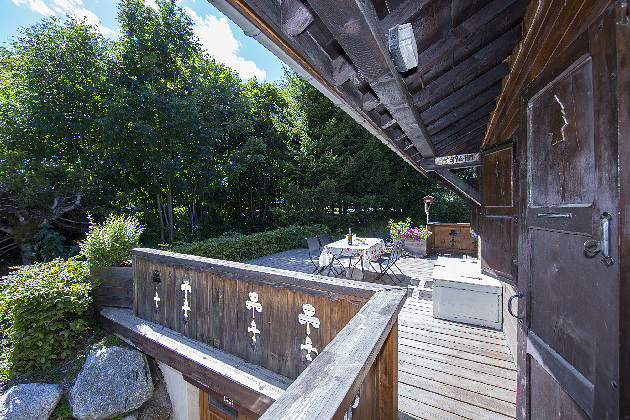 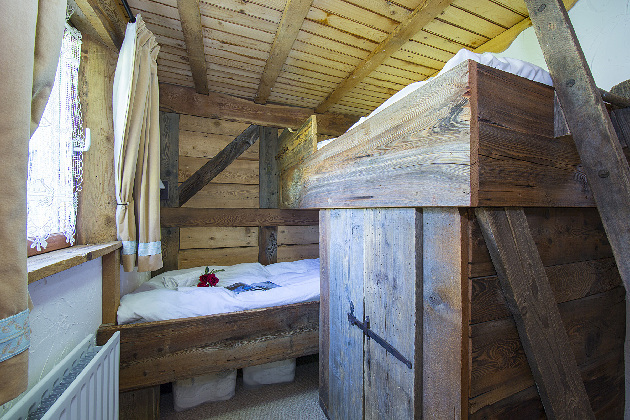 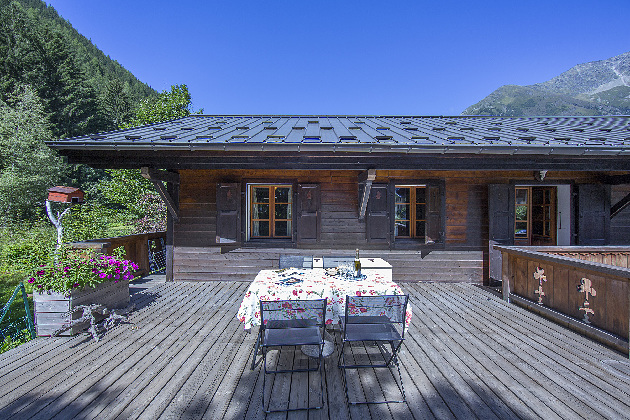 Internally, the 2-storey chalet enjoys a classic dose of Savoyard-style escapism. 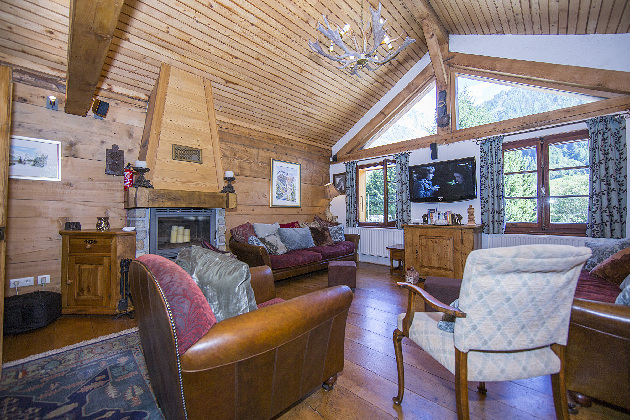 An ambient Living room with mountain views provides a welcoming refuge from the cold outside; with a romantic fireplace complementing a gorgeous leather sofa suite, wall-mounted SAT flat screen TV and DVD player. Free WiFi access offers added convenience, whilst the adjoining Kitchen Diner with terrace access oozes family appeal. All the must-have appliances are provided including an oven, microwave, Nespresso coffee machine and fridge freezer. 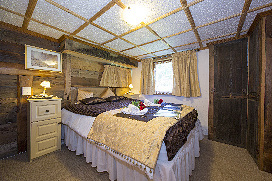 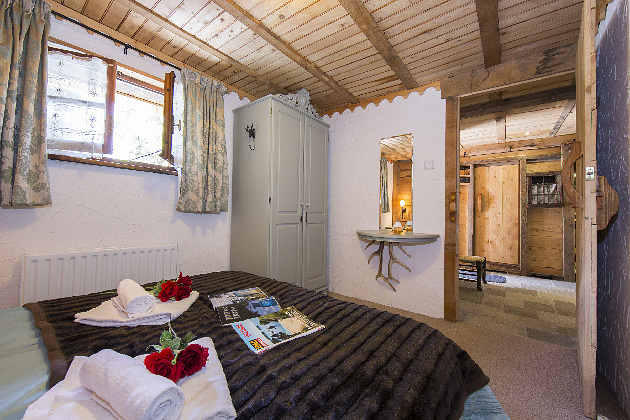 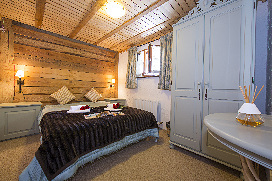 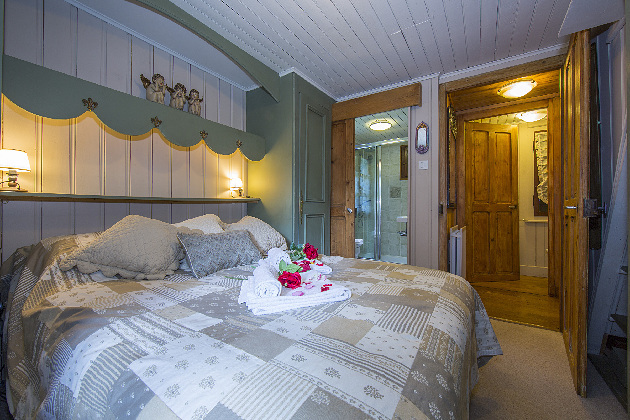 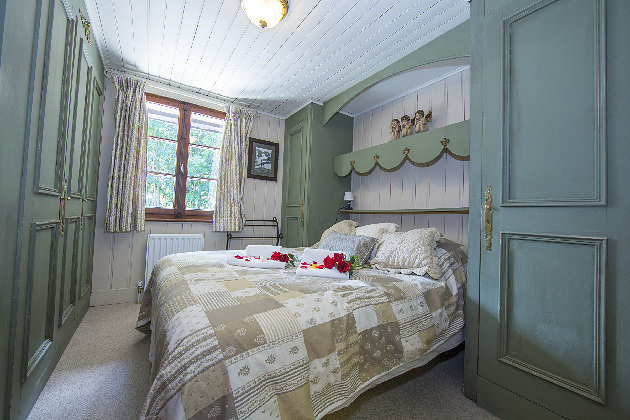 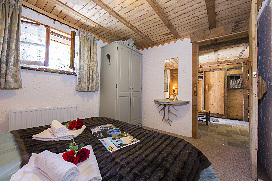 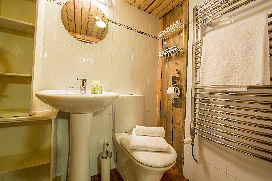 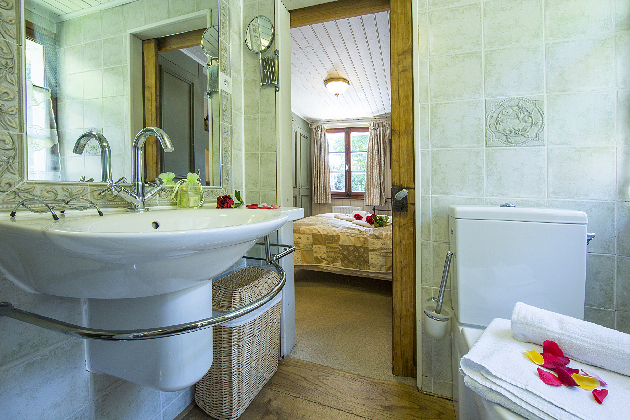 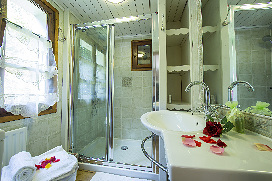 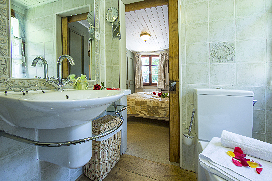 The ski chalet benefits from 4 spacious bedrooms, perfect for 3 couples or family groups of 8. 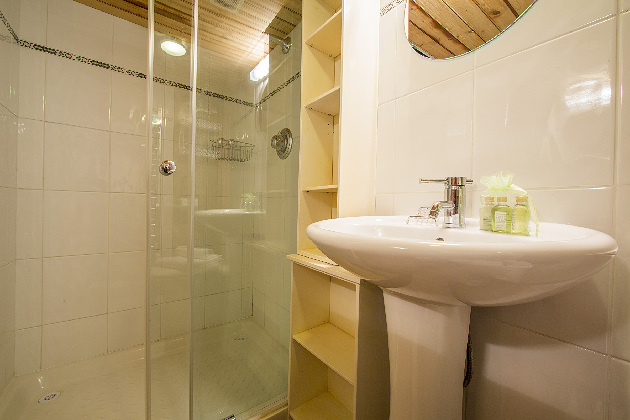 Two spacious Double bedroom each offering a full en-suite shower room are accompanied by a 3rd Double bedroom. A 4th child-friendly bedroom with bunk beds offers added flexibility for 2 children. 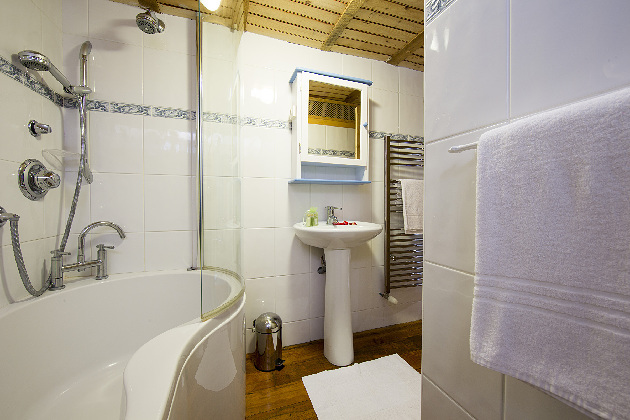 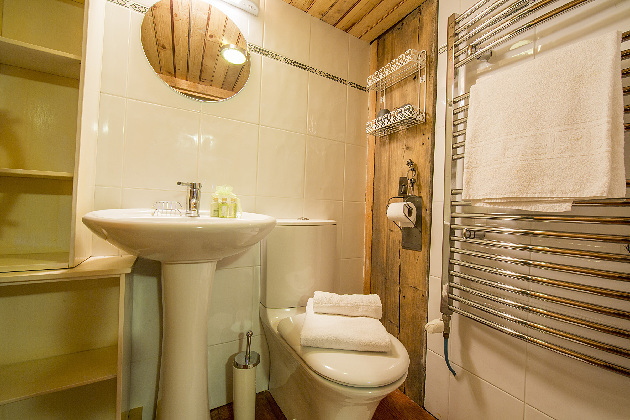 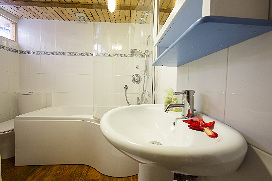 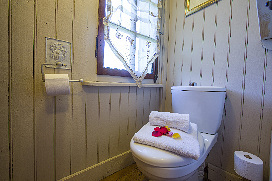 The layout is complemented by a fully-fitted shower room and a cloakroom WC. A private sauna also provides the perfect place to relax in after an active day on the slopes. 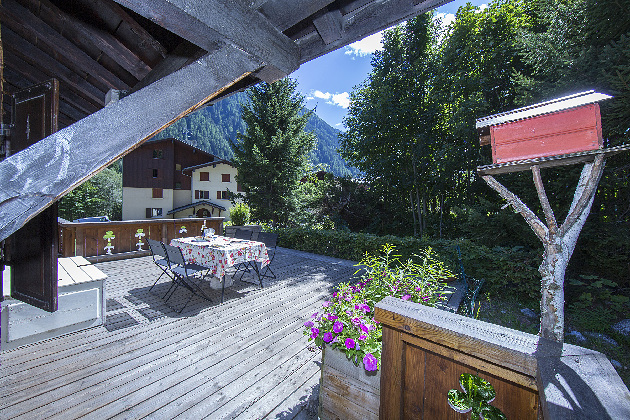 Outside, the sunny scenic garden sets the scene for summertime alfresco meals. The timeless mountainside home benefits from a convenient main road location, just 5 minutes’ walk/1 minutes’ drive away from the Ski lift. 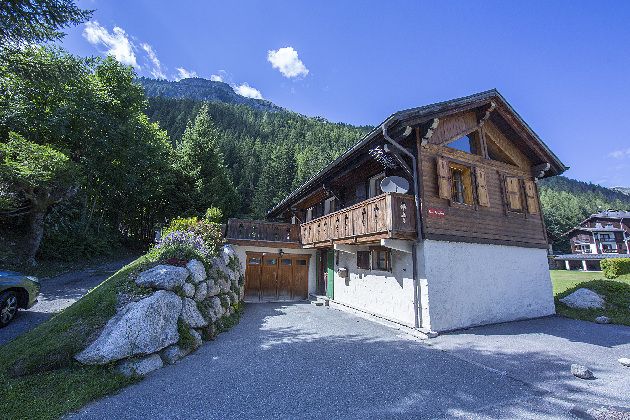 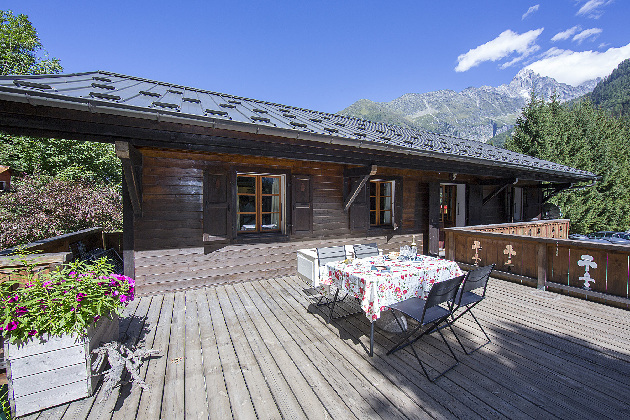 Situated along the convenient main road of ‘Route du Plagnolet’ and surrounded by woodland, the scenic retreat leads in no time to the French eateries, restaurants, cafes, winter sport facilities and amenities of Argentière (3-8 minutes’ walk away). 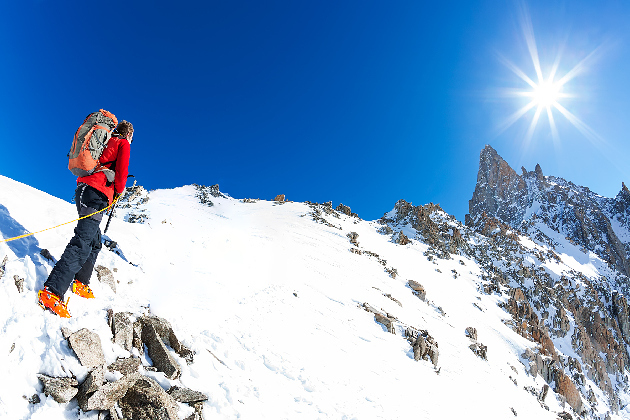 Guests are perfectly placed for reaching the slopes; being within a carefree distance from the Les Grands Montets ski lift, Lognan and the Cross-country ski zone (the Ski lift is only 5 minutes’ walk/ 6 minutes’ drive away). 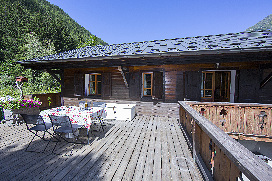 The tree-top climbing Accro Adventure Park and rock climbing crag in Lac des Gaillands are both 18 minutes’ drive away. 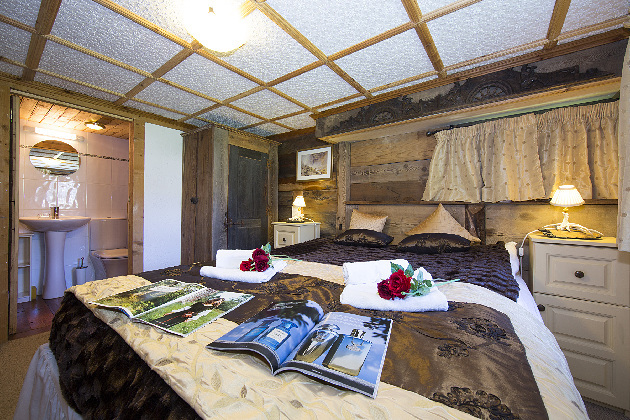 From the charming holiday location, Geneva Airport is 1 hr 22 minutes’ drive away. 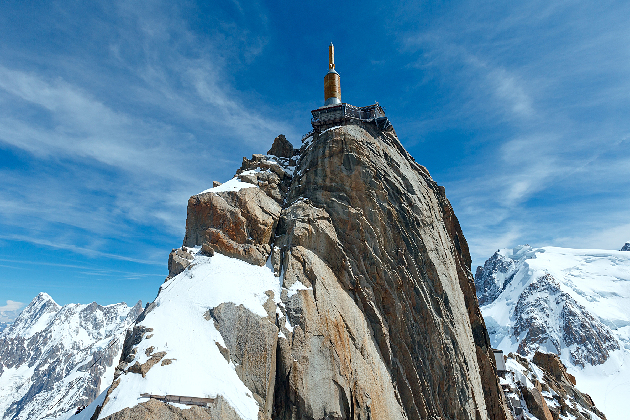 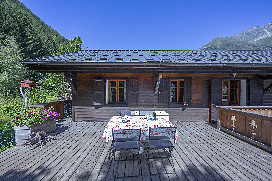 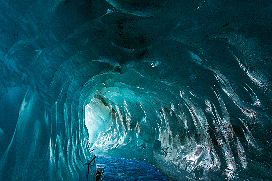 Click for Prices and Availability for Chalet Adhil now. 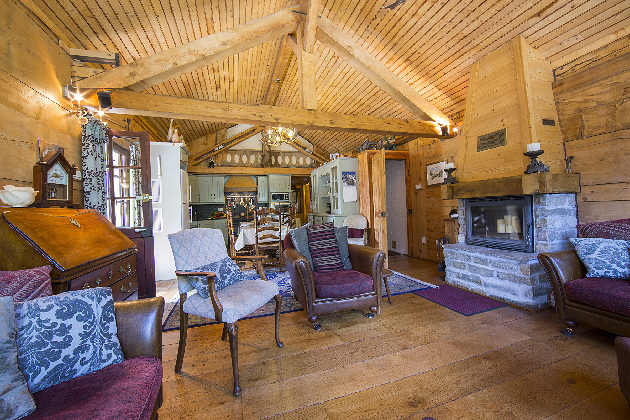 Charges may apply for pets. 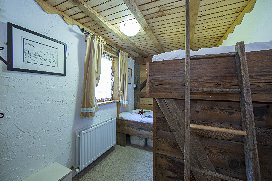 A city tax of euro; 0.80 per person, per night is not included.